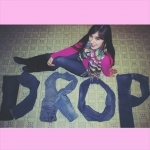 Meet Kristina Lachaga at @iPlay_America! 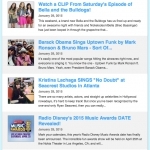 94.5 PST's Easter Egg Stravaganza Recap! 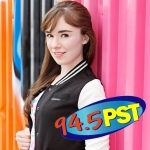 Kick-Off Easter w/ 94.5 PST & Kristina Lachaga! 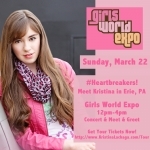 Meet Kristina at Girls World Expo! 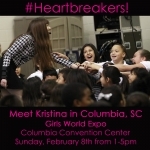 Meet Me in Columbia, South Carolina! This Just In! 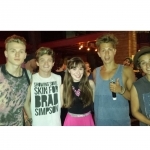 Kristina's on Fanlala.com!